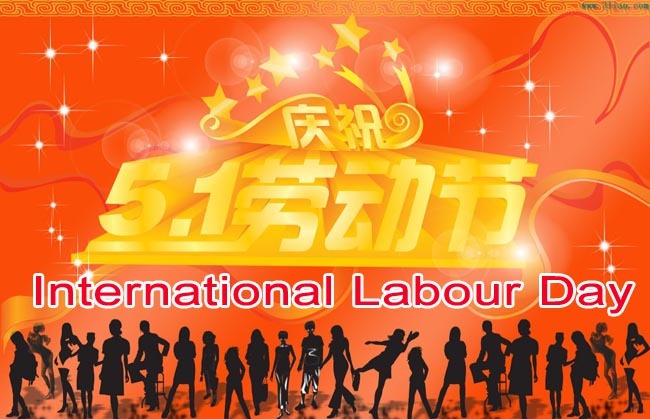 Global Lover Garment Co.,Ltd will have 3 days' holiday for May Day from April 30th, and get back on May 3th.Kindly rush to finish your online order on/before 29th,April if urgent, so that we can ship them out before holidays. We will also keep the orders during the holidays and deal with it once we back work on 03th,May. Meanwhile,Global-lover.com has launched a large collection of Summer items keep coming.